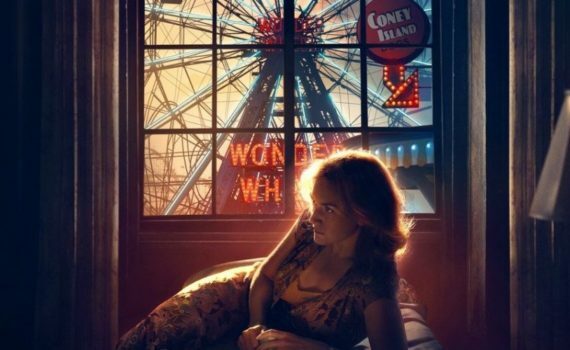 Allen has been hit or miss in recent years, and if I had to put money on it, I’d say Wonder Wheel is going to be a miss. First, this doesn’t even look like a Woody Allen movie, and second, the talent, apart from Winslet, is suspect. JT can act a little, but I wouldn’t trust him too far, and Jim Belushi, he’s no good. I just have no faith that this film will deliver the Woody Allen genius that I’ve grown accustomed to, and have been wishing for lately.